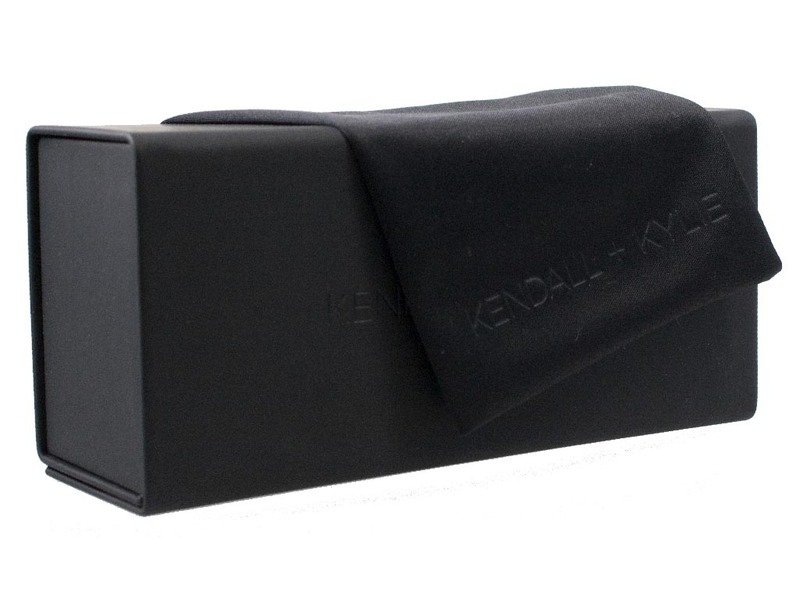 Kendall and Kylie KK5006 sunglasses offer a bold contemporary twist on the classic aviator silhouette. 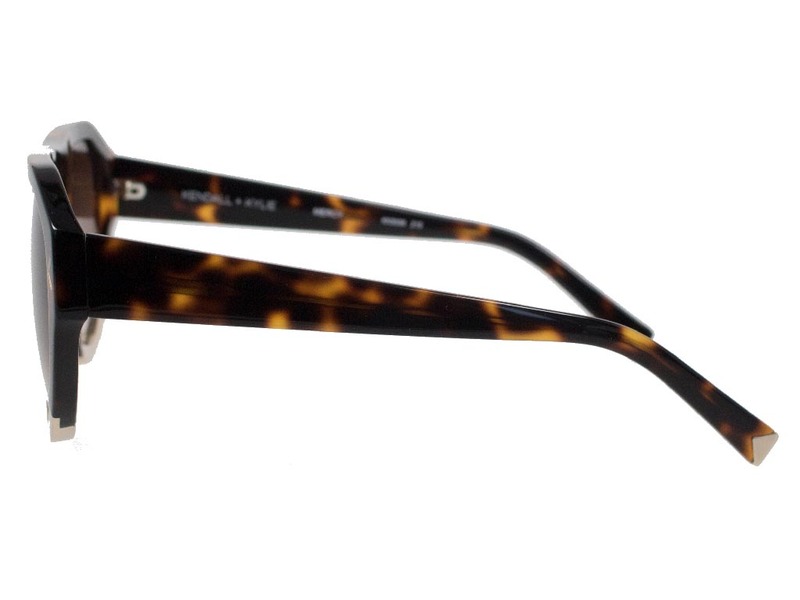 Designed by the reality TV stars themselves, these women’s sunglasses feature a lightweight and highly durable thick frame, decorated in a dark tortoise print. The subtle gold metal detailing along the bottom of the frame adds a touch of sunshine and Hollywood glamour, perfectly on trend with the signature style of the Jenner sisters. The oversized lenses are of a deep brown gradient and offer 100% UV protection from the sun. 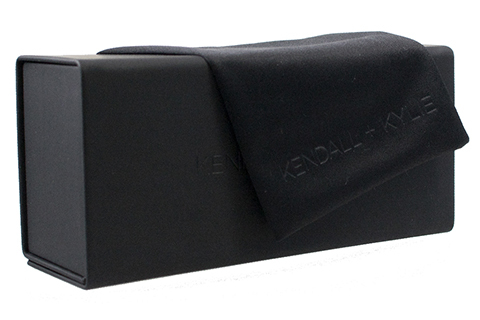 With our Price Match Guarantee, you can be sure you’re getting the cheapest UK price for your Kendall Kylie sunglasses.